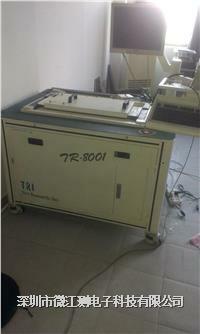 德律泰TR8001/TR8100 Designed for testing large and complex PCBAs, the TR8100LV is TRI’s top-of-the-line board test system targeting the low-voltage testing market. 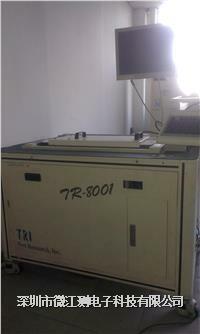 Designed for testing large and complex PCBAs, the TR8100LV is TRI’s top-of-the-line board test system targeting the low-voltage testing market. TR8100LV’s vacuum system ensures full pin contact and with up to 3,584 pin digital MUX-free architecture, the system allows for faster and simpler testing of large pin-count devices and fast program development. Included TRI ToggleScan™ technology combines Boundary Scan with solutions for limited test access boards.